The deadline for submission is Tuesday 5th February 2019. Applications submitted after deadline will not be entertained. Incomplete applications or applications with missing documents will be rejected. Approved applicants will be notified by email to collect the accreditation cards. 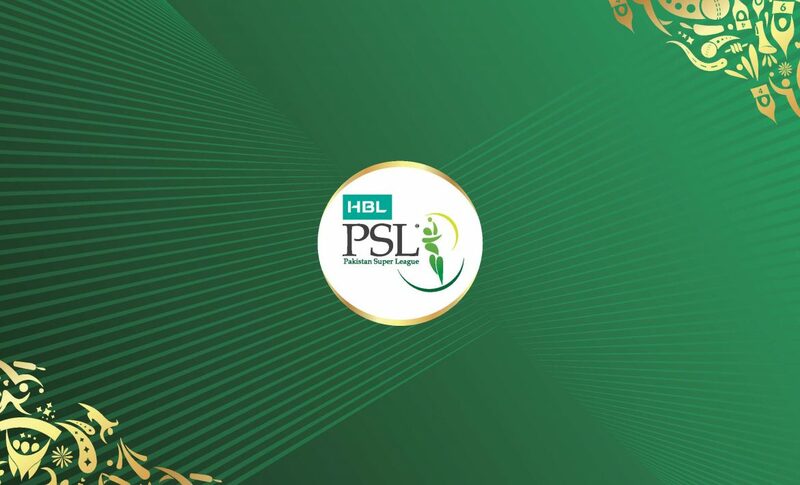 PCB/PSL reserves the right to approve/reject or request for further information from the applicant in its sole discretion and without providing reasons for doing so. Accreditation cards can be collected from Events Office at Dubai International Stadium on presentation of valid ID. Only applicants can collects their accreditation cards.